WOW its 2013 already...where did the past 12 months go? A few friends have been sharing their Top 10 layouts for 2012 so I thought I'd join the band wagon and do the same! This one was created for 'Soul Scrappers' when I was a guest designer for them. I set a challenge using a Page Draft sketch and you had to include some form of stitching in your project. This one came together from conception to completion in about an hour, probably why I love it but most likely because of the cuteness it exudes... that is my little muse, Tige! I love the contrast of colours in this page and the subtle mix of shapes. Its a busy page (which was exactly what Osky my dear old kelpie was like, may he rest in peace) yet it works. I especially like that my all time fave paper punch EK Success 'Swiss Cheese' came in handy, with the fun paper strips and the confetti sprinkling down I know a little OCD gluing all those on but hey its my therapy! I looove this photo sequence, its a series that has featured a lot in my pages this year. This one was also done as a digital page for CSI when I was a special investigator for them a few months back. I am also really chuffed to have finally used my 12X12 woodgrain TCW on it, wow had it for yonks and never unveiled it, gotta love finally using the stash! 'Stop, Revive, Survive' Lastly this one packs a punch, the bold black and stenciled dot grid makes me swoon...but it also shows how a photo taken on your phone using Instagram is equally as good as any DSLR camera so will be using more Instagram photo's in my 2013 pages! When I discovered my camera was set to action shots I realised I had caught this precious moment of Tige becoming aware of his shadow. I will H.E.A.R.T this moment forever! This one was the draft design for a traditional page I created for Mad About Scrapping on using only cardstock in a project. 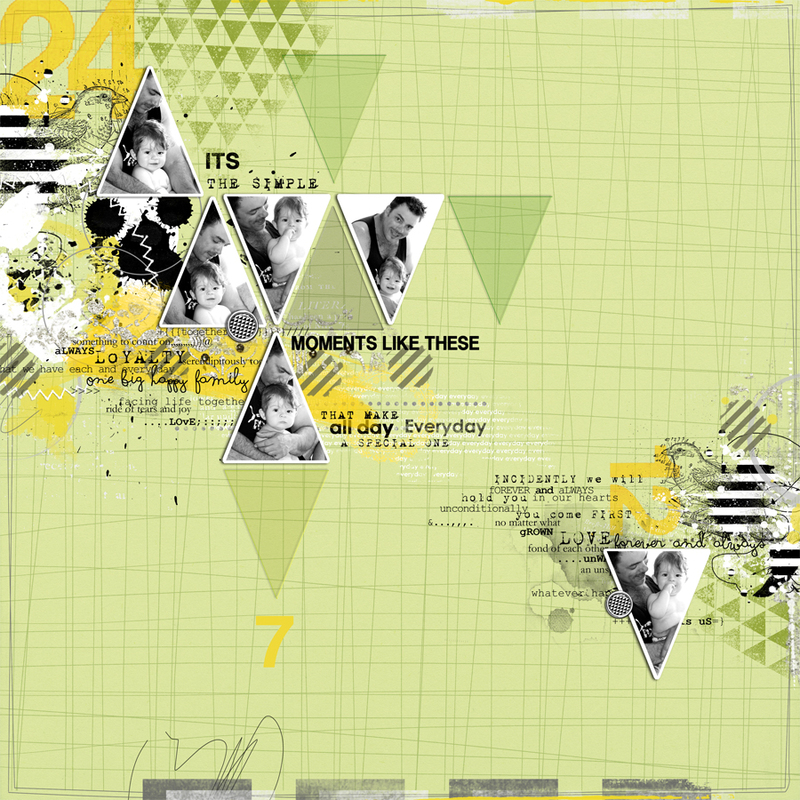 It was fun emulating the embossed textures on the digital cardstock and I really like the diamond shaped photo's these too will feature more in my 2013 projects. 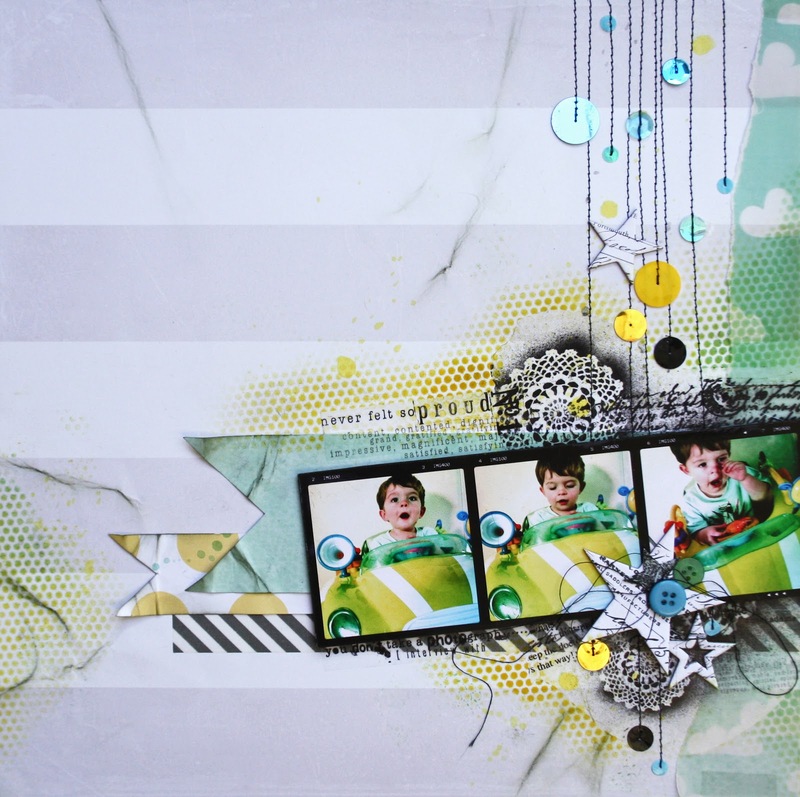 This page was a finalist in the Digital section of The Scrapbook Creations 2012 Paper Crafting show. 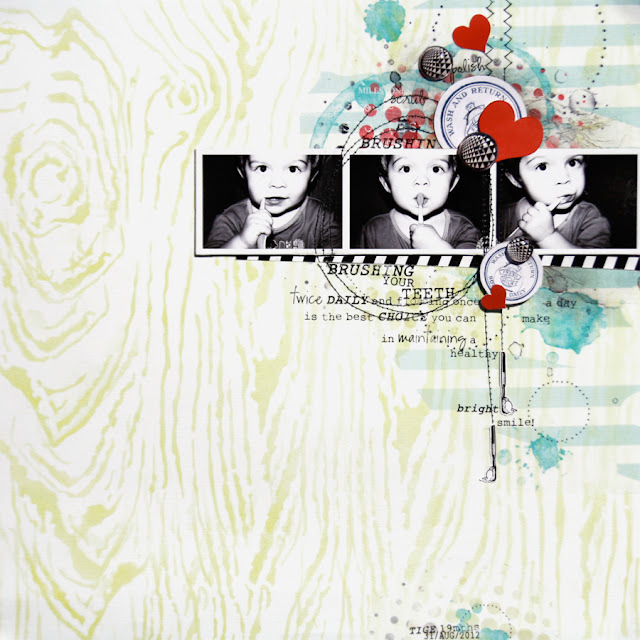 I created a mixed media background then photographed it to use as a digital background which worked well. I really like this bold graphic colour palette, I think Yellow Black and white might be a combo you'll see more of this year! Very minimal page but still lots happening. I love all the little bits and bobs in this page the closer you look the more you find. It was created for a casefile over at CSI which is always a tonne of fun to participate in as they clear the fog from my brain! Lastly my boys have to be featured as they are my world. 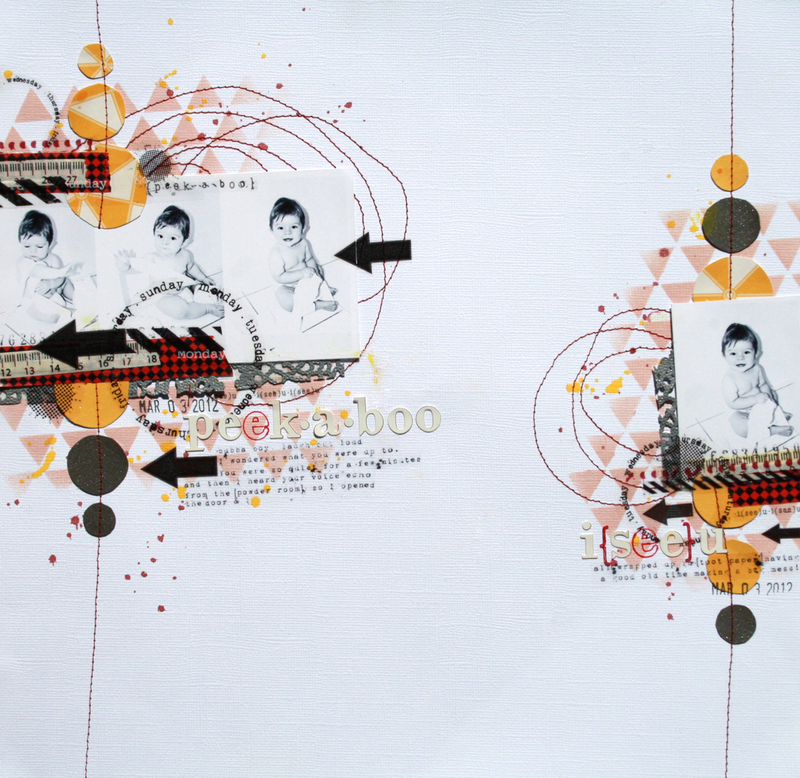 I like this page so much purely because its more a mixed media page than a traditional style. 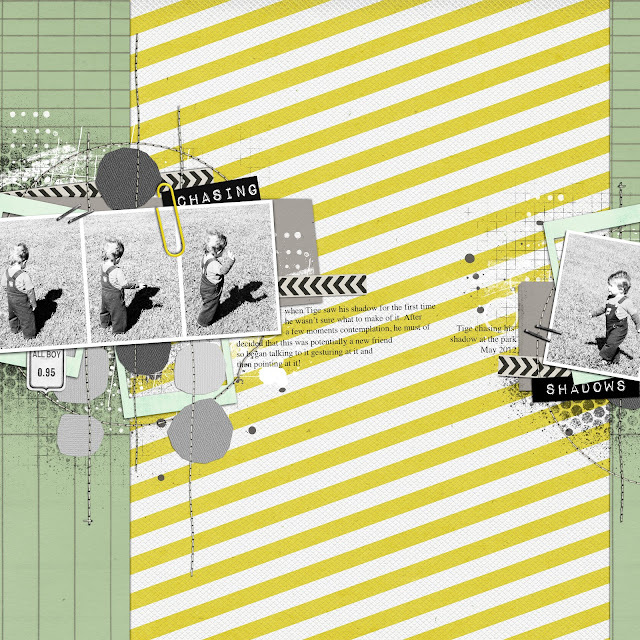 It also includes lots of great digital word art which are some of my fave digi elements to incorporate in my projects. So there you have it...my top 10 pages for 2012 my final tally for the year was 52 Traditional Pages and 122 Digital Pages! I just adore everything you create Em!! TFS :). now how did you choose 10.. I beat it was hard!!! LOL CAUSE you work in 2012 as AWESOME AWESOME... cant wait to see what happens in 2013!! Fabulous! 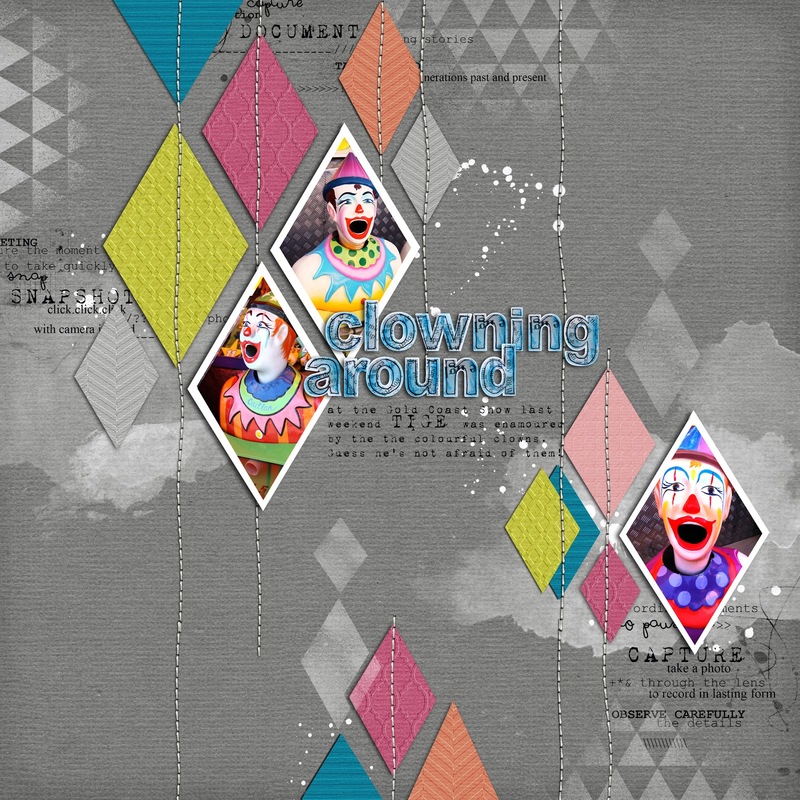 Both digi & trad.....LOVE the clown one - so bright...& that one of you with the yellow white black colour combo...can see why it got selected...great photos, too:):):) LOVED seeing them all here like this!!!!!!!!!!!! I love them all! And all the ones not in the list to. Thanks for all the inspiration in 2012. Fabulous collection!!! LOVE all of them Em! so much eye candy here i could spend hours....THANX FOR SHARING! OMG Em, these are all totally amazing. Love them all! Absolutely blows me away - you are one amazing talent! where have I been all this time! ?just discovered your blog. I love your style! These are all so amazing, Em! I just love your style. 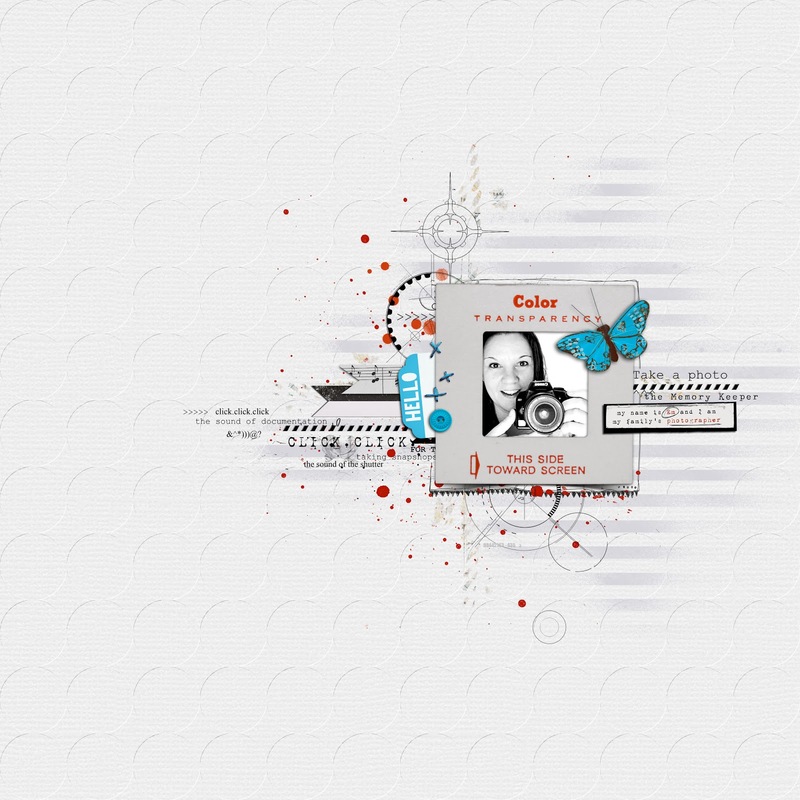 You rock the digi and the paper--what a talent you have! I could look at your pages for hours and discover new surprises each time! 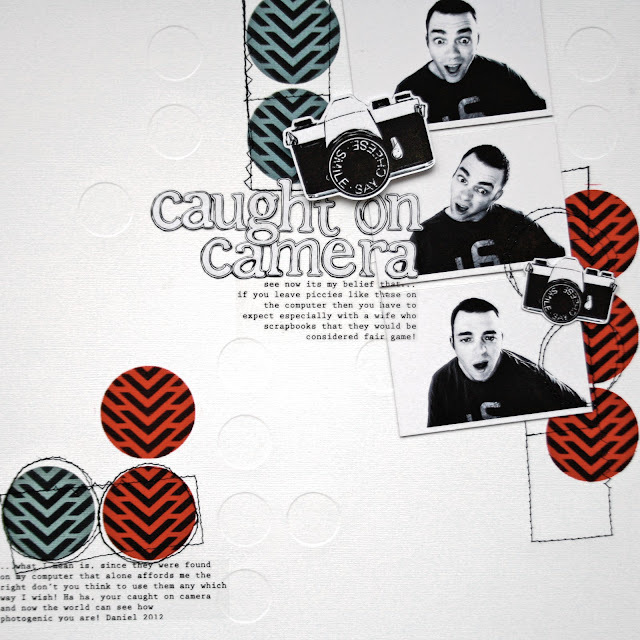 Your list of top ten 2012 scrapbook design layouts is simply incredible. That really makes you the number one scrap master, who has potentials to design such incredible stuff.